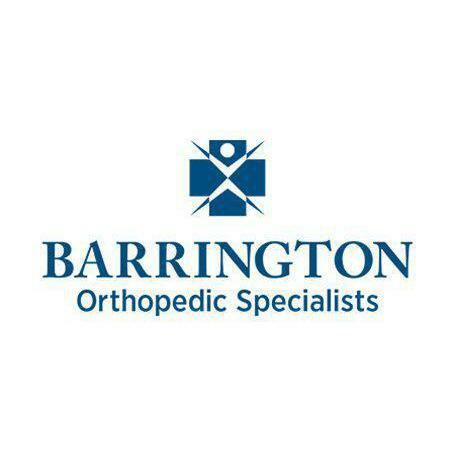 Barrington Orthopedic Specialists boasts a deep roster of orthopedic surgeons committed to providing exceptional care. Their team of providers serves patients out of the practice&apos;s four office locations: Schaumburg, Elk Grove Village, Bartlett, and Buffalo Grove, Illinois. With locations all over the northwest suburbs of Chicago, the healthcare team at Barrington Orthopedic Specialists can accommodate patients with convenient access to the care they need and deserve. The practice&apos;s friendly staff, includes the surgeons, rehabilitation experts, and clinical staff. Together, they create a welcoming environment where patients feel comfortable while dealing with the road to recovery. 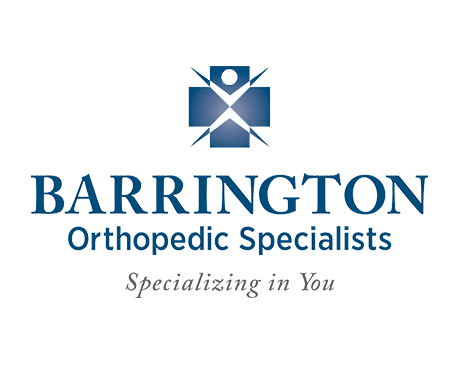 The providers at Barrington Orthopedic Specialists use cutting-edge technology to assess, diagnose, and work with patients to develop innovative treatment plans for a variety orthopedic conditions and injuries. They provide services such as hand surgery, foot and ankle surgery, spine surgery, sports medicine and joint replacement, as well as other specialized surgeries and minimally invasive procedures. Each and every patient at Barrington Orthopedic Specialists is in good hands. All of the doctors on staff are experienced, are board-certified or board eligible and participate in their maintenance of certification, and focused on returning their patients to optimal health. They work closely with patients each step of the way, from diagnosis to treatment, involving patients in key decisions in a collaborative effort.